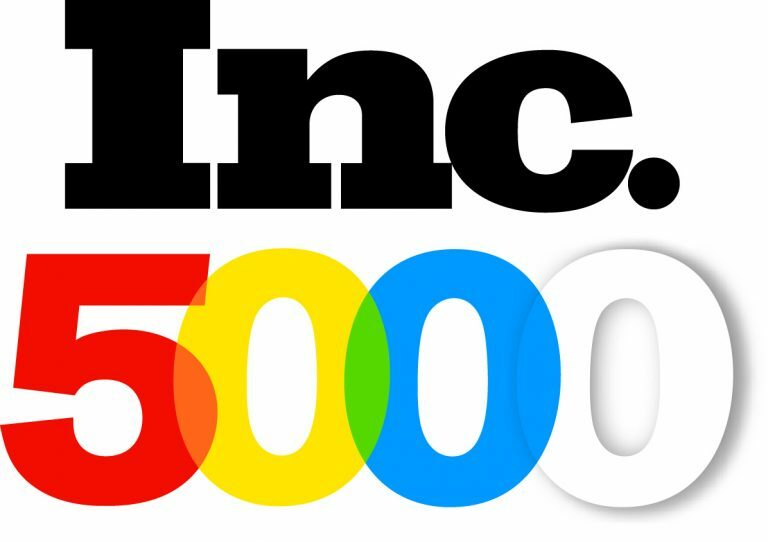 Inc. magazine ranked Stratus Interactive on its 36th annual Inc. 5000, the most prestigious ranking of the nation’s fastest-growing private companies, for the first time. The list represents a unique look at the most successful companies within the American economy’s most dynamic segment— its independent small and midsized businesses. Companies such as Microsoft, Dell, Domino’s Pizza, Pandora, Timberland, LinkedIn, Yelp, Zillow, and many other well-known names gained their first national exposure as honorees of the Inc. 5000. Stratus Interactive is a full service marketing and website development agency with a sweet spot for everything digital and interactive. Our vision is to be the best at helping companies market, sell, and grow in the most authentic way possible and our team is dedicated to creating engaging and measurable consumer experiences. With over 25 years of experience using strategy, design and integrated marketing to make B2B and B2C businesses wildly successful, we make sure clients achieve unique and often monumental goals. In early 2012, we became a HubSpot Partner — now a Platinum HubSpot Partner, we’ve helped dozens of companies harness the revenue generation power of HubSpot’s Inbound Sales and Marketing Growth Stack Platform. To learn more, please visit www.stratusinteractive.com.